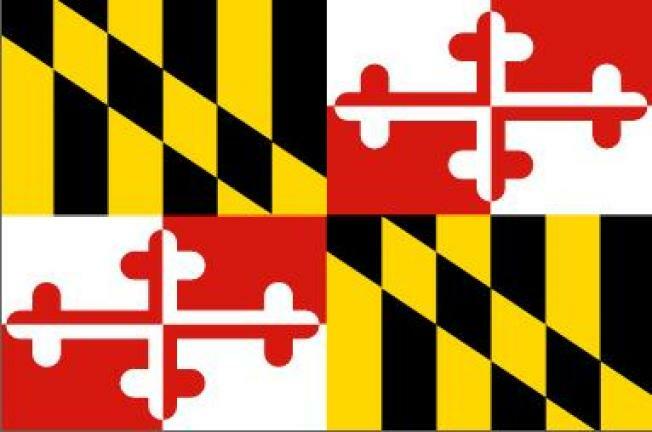 The Maryland Senate has approved the state's $39 billion budget. The Senate voted 41-6 for the budget bill on Thursday. All 35 Senate Democrats and six Republicans voted for the measure. Six Republicans voted against it. The Senate also approved a companion measure that is needed to balance the budget for this fiscal year and the next on a 42-5 vote. Together, the measures leave a $111 million cushion and nearly $800 million in the state's Rainy Day Fund. The budget legislation includes a provision that prohibits the Maryland Department of Agriculture from continuing work on regulations to reduce phosphorus pollution until an economic study has been completed. The measures now go to the House of Delegates.